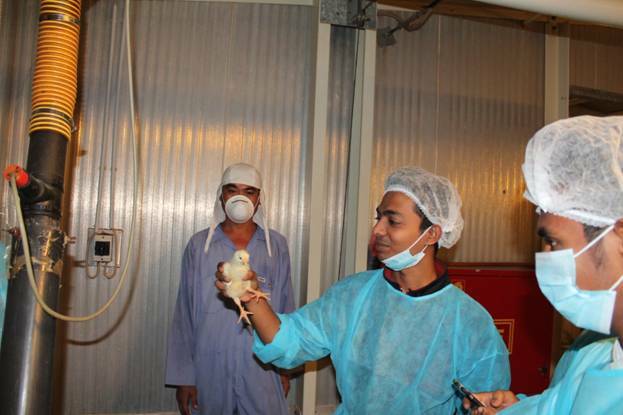 The emirates young chef activities for the first half of the year included a visit to the Al Rawdah poultry farm; wherein the young chefs had an insight into poultry farming and butchering . They also had an insight into egg incubation ; poultry life cycle ; packaging and butchering as well as the concept of zero waste and recycling . 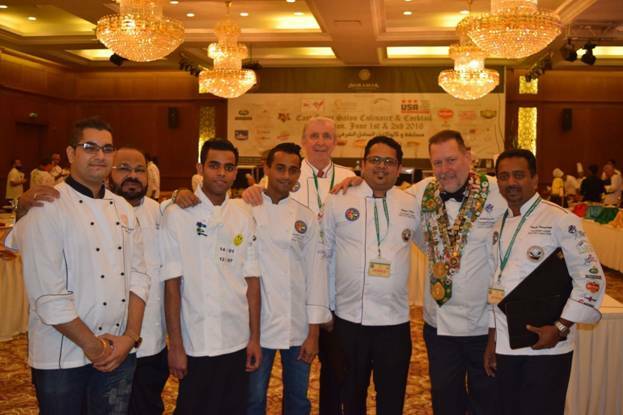 The east coast culinary completion was also an event to network with chefs and chef judges around the world . 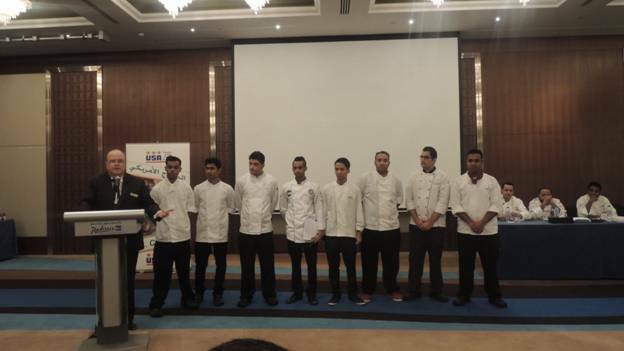 The young chefs were also introduced to the work of organizing the competitions as well as marshaling to keep things in order .